Its all smoke and mirrors this week folks! What’s happening “out there” is being seriously mirrored “in here”. However, its a little hazy, so we need to go deeper to get a clearer picture of whats up. Let me explain. The Sun has entered Pisces and is in a week-long dance with Neptune, the ruler of Pisces and King of the Ocean. This basically means that the normal Piscean energy felt at this time of the year is intensified. 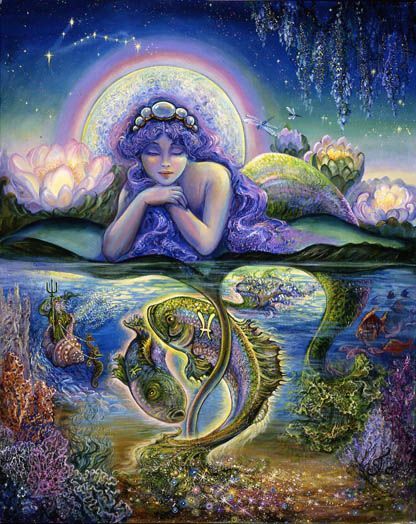 Pisces is the healer, the mystic, the artist. The fish represents the unconscious, the mystery, that which lies beneath the surface and the Sun’s watery passage through its depths indicates at its highest level, connection, merging and oneness. However, it can also be a time when we feel lost at sea, confused, foggy; when we can self destruct or experience addiction, illusion, delusion or deception. For the past few days and for the next week, you might feel that you have less energy than normal or you might even be unwell, with old, sometimes mysterious physical symptoms appearing. These are likely to be connected with issues stashed away in your unconscious. If this is the case then your soul is probably requesting some time out for you to connect at a deeper level and your body is obliging. Go with it. Dedicate some time to letting yourself be still – read, rest, meditate, visualise, listen to music, look at your dreams or make art. 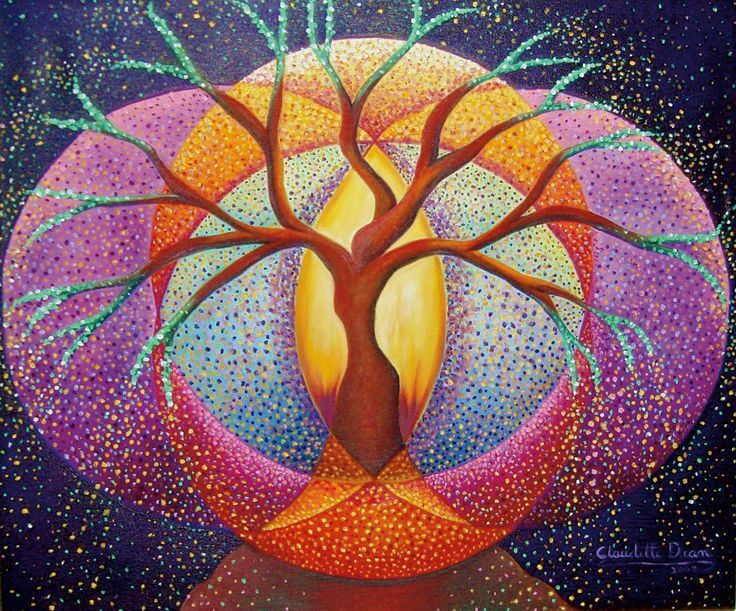 The more we tune into our innate wisdom this week, the deeper we can go and the more mysteries we can unravel. We had a very powerful Art & Soul class on Wednesday, during which, profound imagery, messages, and aha’s simply drifted to the surface. I just love connecting to the mystery in this way! This is a potent time to do any deep healing, soul work or to let you creativity run free. The second very important thing that’s happening right now is that the North Node (our life purpose) has just moved into Libra, after spending 18 months in Scorpio. Things are lightening up a bit and finding balance on our planet, in our lives and our relationships will be the theme for the next 18 months. If you’re in an important relationship, this will be the time to talk about things you haven’t talked about before, to discuss where you’re going, what you’re doing, whether you’re on the same page, where the imbalances are and make the necessary adjustments. If you’re on your own right now, you might very well start looking for a partner to dance with in the next 18 months. For those who aren’t too keen on that, its important to connect regularly with the people in your life who are honest and authentic – those who can stand in as mirrors to you and be witnesses to your life. What comes to mind as our quote for this week is “Umuntu ngumuntu ngabantu” – Zulu phrase meaning – a person is a person through other people.